Keep checking back for what’s New! 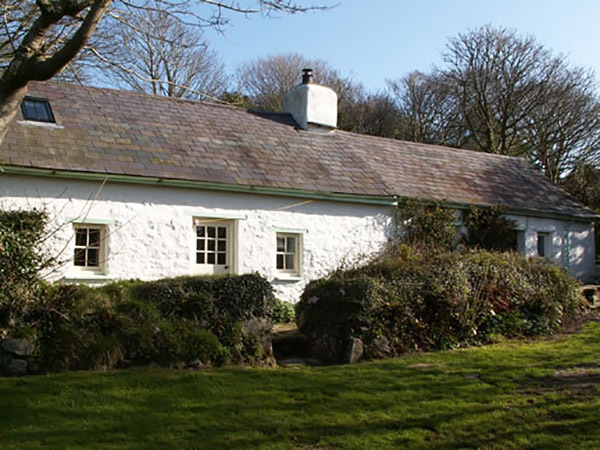 Due to cancellations Aberbach Cottage is available for Easter Half Term week 20 – 27 April at reduced rate of £550 per week and 22 – 29 June discounted to £640. 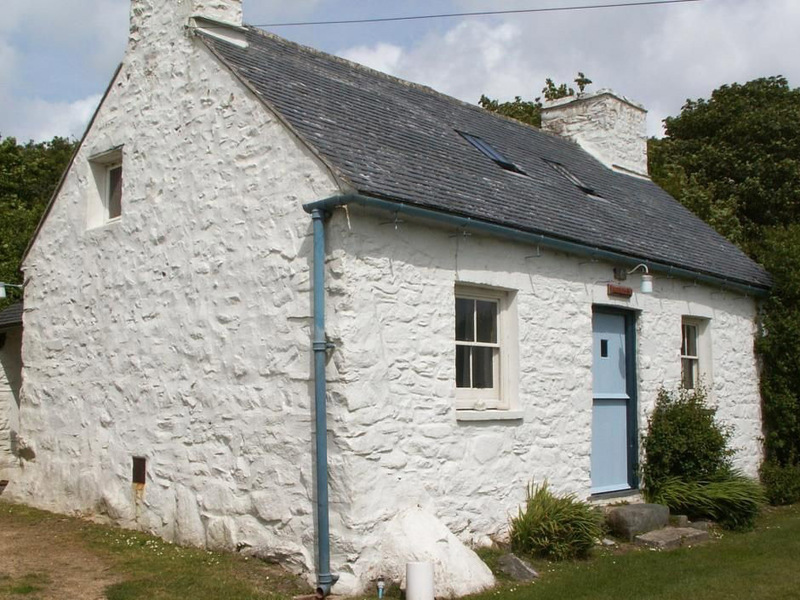 This cottage is very popular. 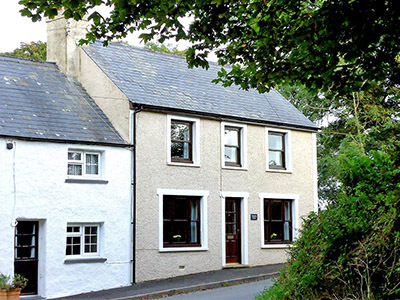 Treseissyllt Hafod – 5% discount if booking TWO or MORE consecutive weeks.